BCPC Congress - BCPC British Crop Production Council : BCPC British Crop Production Council . The first British Weed Control Conference was held in Margate in 1953. After the formation of the British Crop Protection Council in 1967 one of the Council’s principal activities remained the organisation of its annual conference which affectionately became known as the Brighton Conference. Initially the conference was a forum for the presentation of current research in crop protection along with an exhibition. But whilst the conference itself attracted scientists and researchers there was an ever increasing business attendance from around the globe and the event provided an excellent opportunity to network and conduct sales meetings. Today’s BCPC Congress, jointly organised by BCPC in association with TSGE Forum has evolved as an event focussing on the regulatory aspects of crop production. The 2019 event will be held 19 – 20 November. Venue – Metropole Hotel, Brighton, UK. 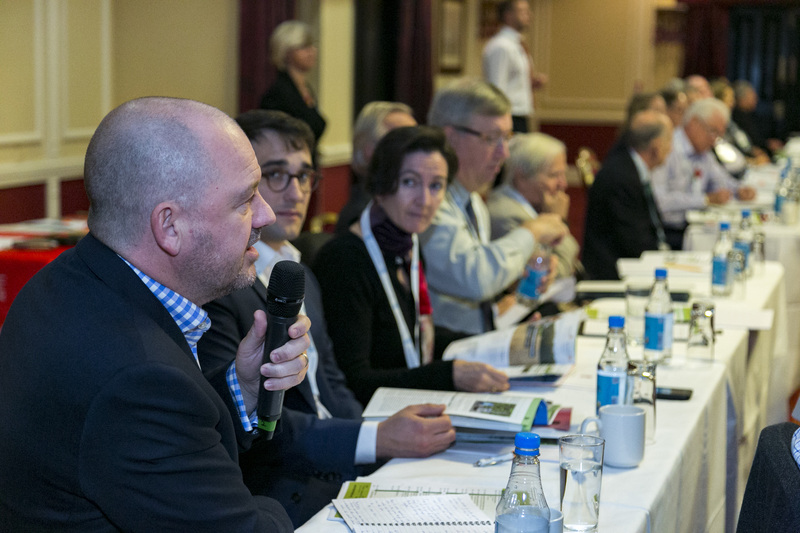 Visit the bcpccongress.org website, telephone +44 (0)1423 863522 or email enquiries@tsgeforum.com. A review of the 2015 BCPC Congress appeared in the Nov/Dec issue of International Pest Control magazine – Click here to read it.